Traditional music has been a big part of Kyle Abbott, who started mandolin at age 7, banjo at 12, guitar at 14, shamisen at 15, tuvan throat singing at 16, and various instruments in between. He’s always had a deep love of Appalachian old time, Tuvan throat singing, Japanese folk music (and much more). In his first solo album, The Cuckoo, Kyle arranges and plays his favorite songs and never-heard-before original pieces! 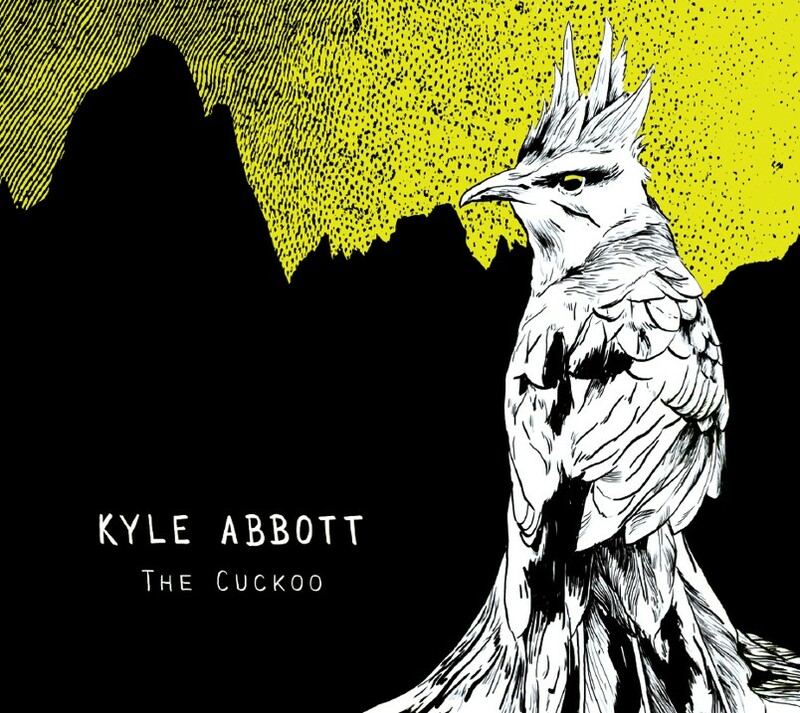 If you’ve heard Kyle Abbott live or on youtube, check out The Cuckoo and hear him unleashed!